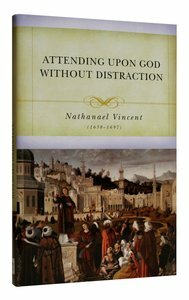 Originally published: The cure of distractions in attending upon God. London, 1695. With spelling, grammatical, and formatting changes. About "Attending Upon God Without Distraction"
(c. 16391697) was an English Puritan who suffered multiple imprisonments for nonconformity to the Church of England.